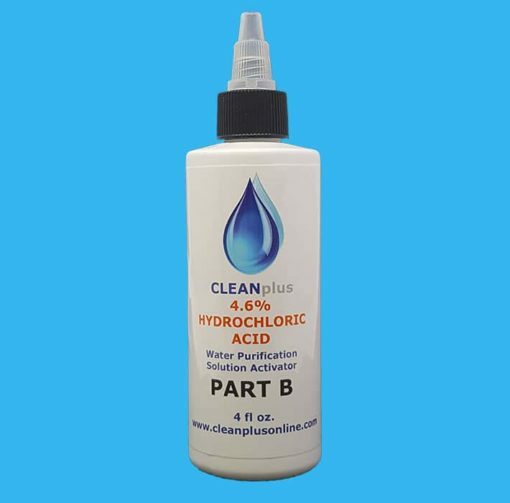 Cleanplus’s 1:1 Ratio Activator is made out of USP grade Hydrochloric Acid and distilled water. 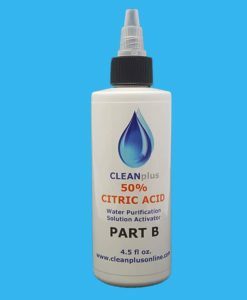 Packaged in HDPE bottles. This assures the longest storage life. Once opened, if properly stored, up to 20 months of life.